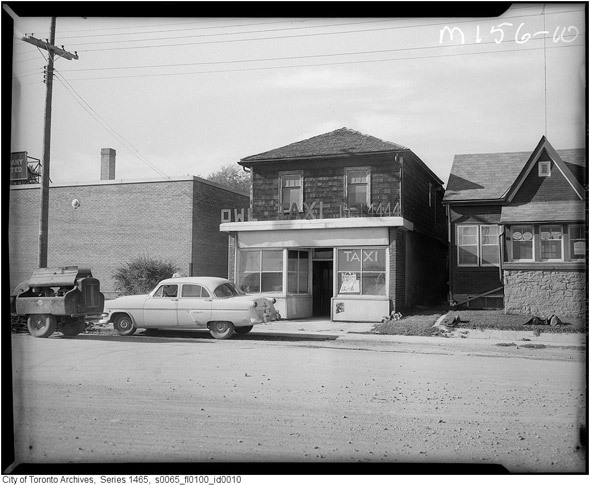 Toronto taxis have been a staple in the city for a century, but rarely become the focus of photographic endeavours. 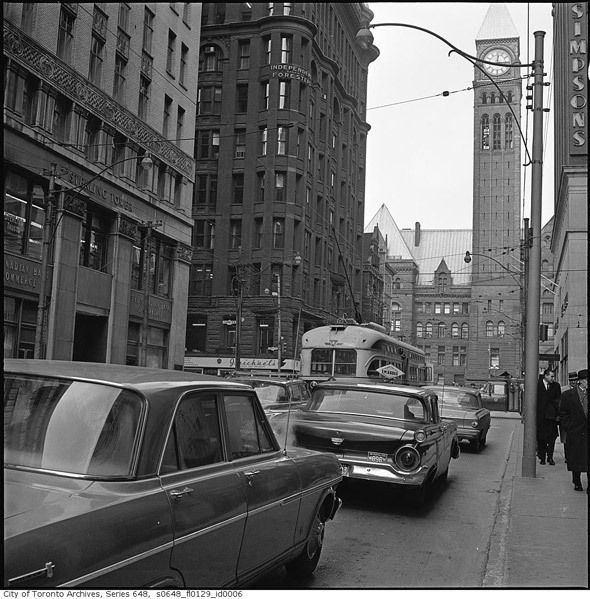 Given the ubiquity of cabs in the city, one would think they'd play a more prevalent role in Toronto's visual record. 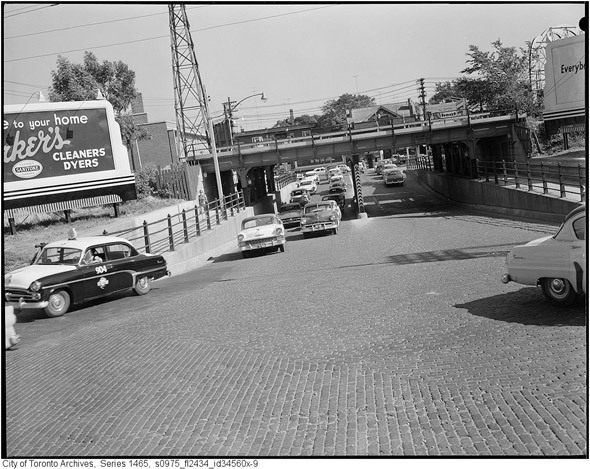 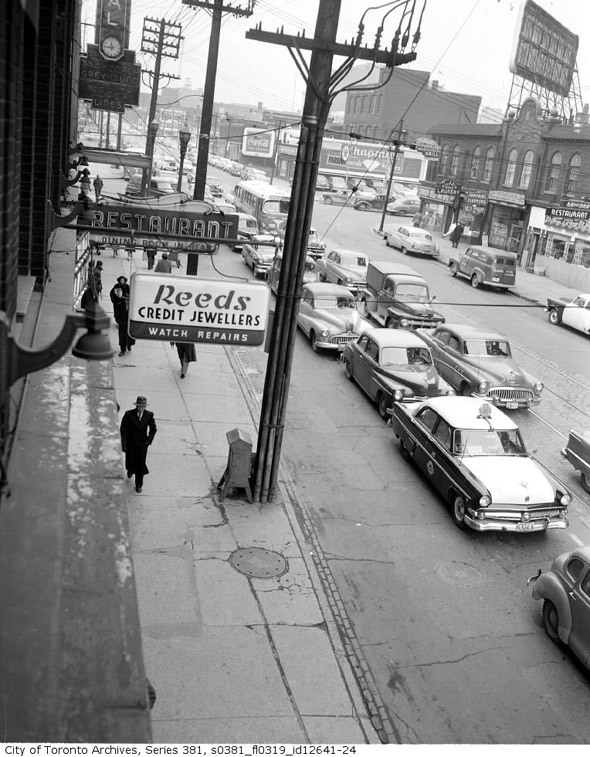 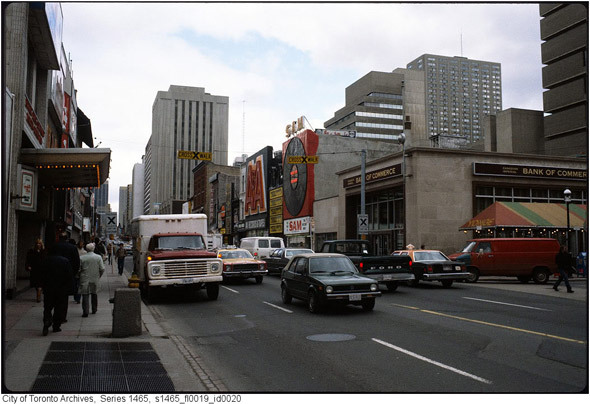 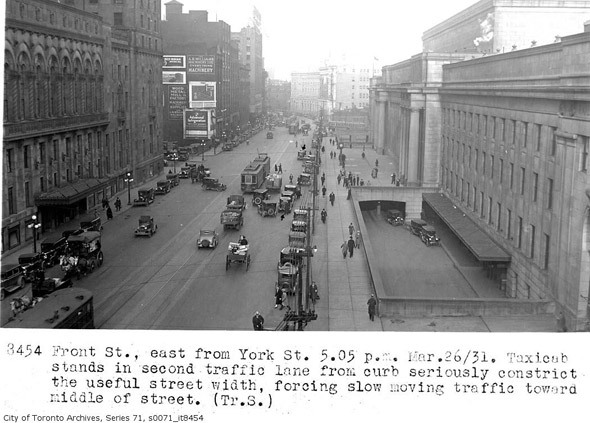 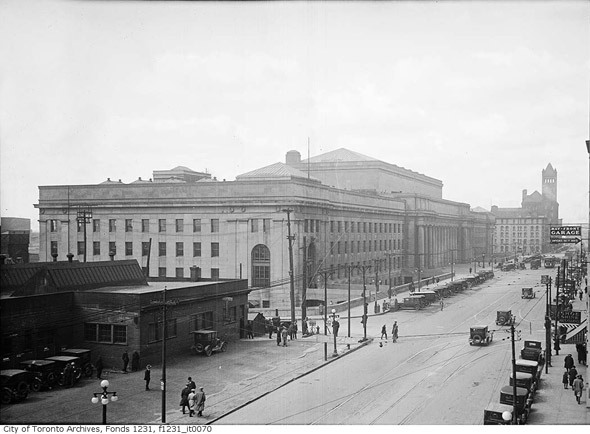 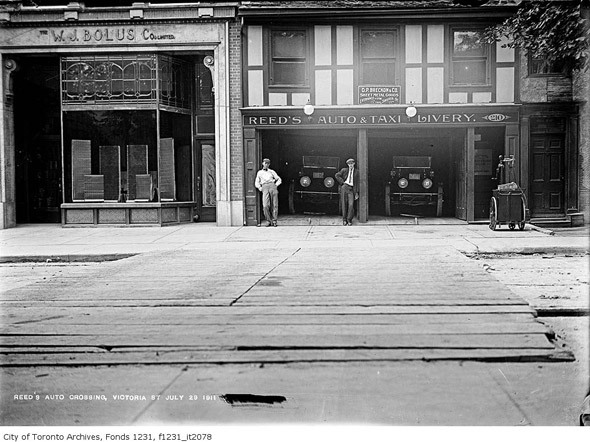 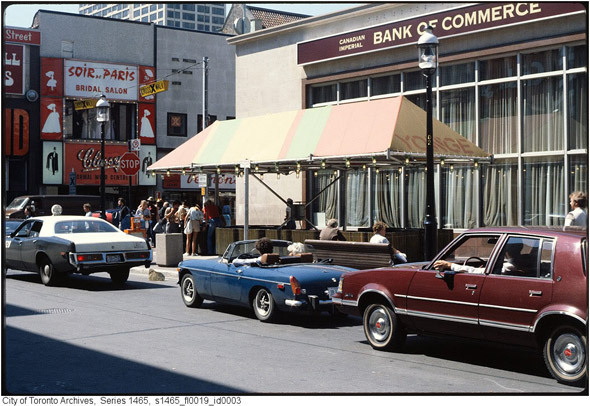 Between 1931 and 1971 the number of taxis in Toronto increased from just below 1,000 to around 3,000, and yet it's only recently that they've become a more common feature in photographs. 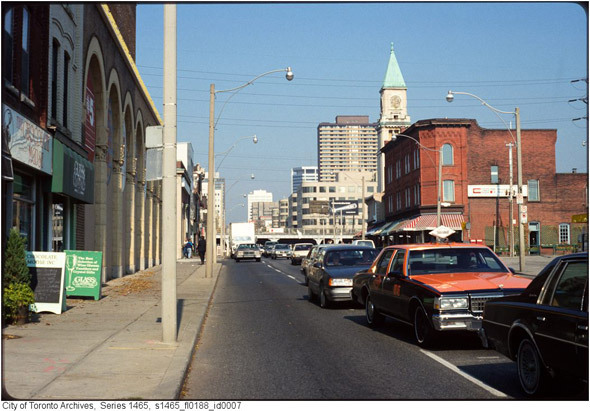 Nevertheless there are fascinating tales to be told about Toronto's cabs and cabbies, including that of Thornton Blackburn, the former slave who escaped to Toronto from Kentucky and set up the city's very first taxi service in 1837. 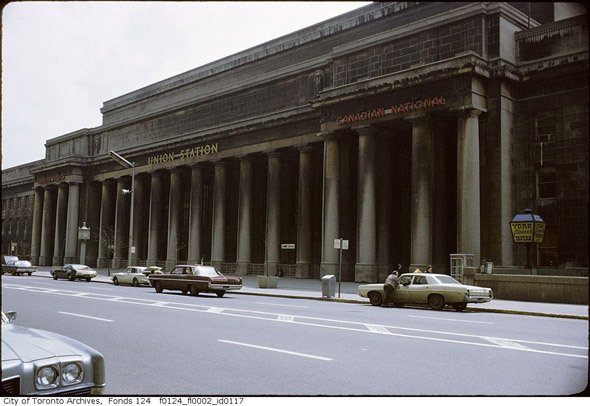 Blackburn's first cab was reported to be red and yellow, a colour scheme that's still seen on the streets today in the form of Co-Op cabs. 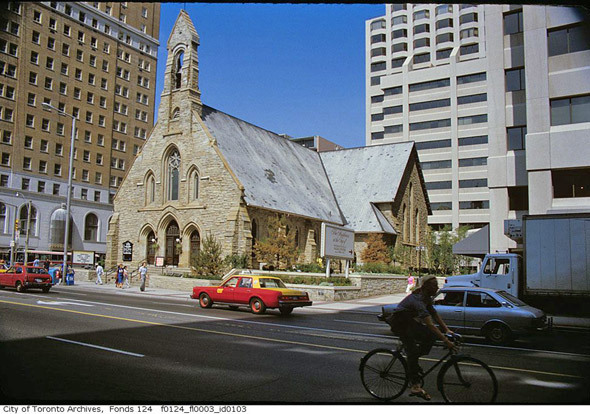 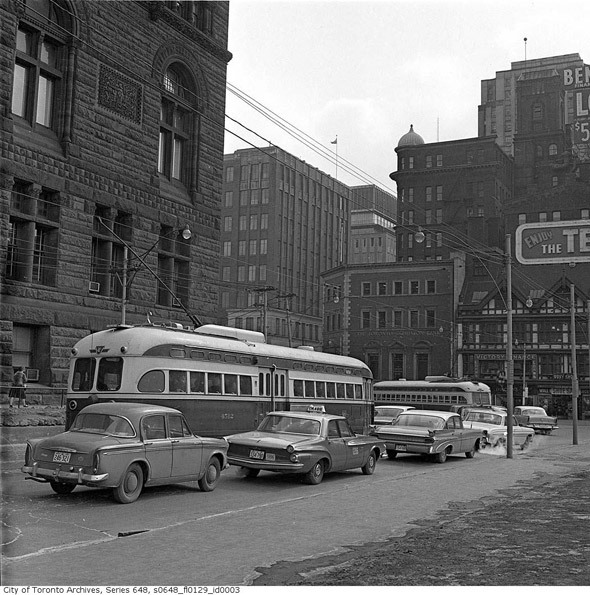 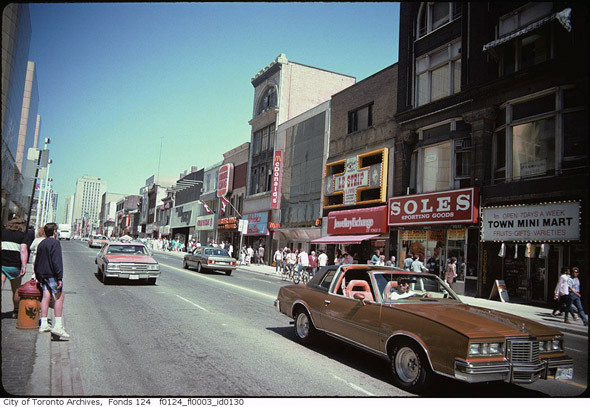 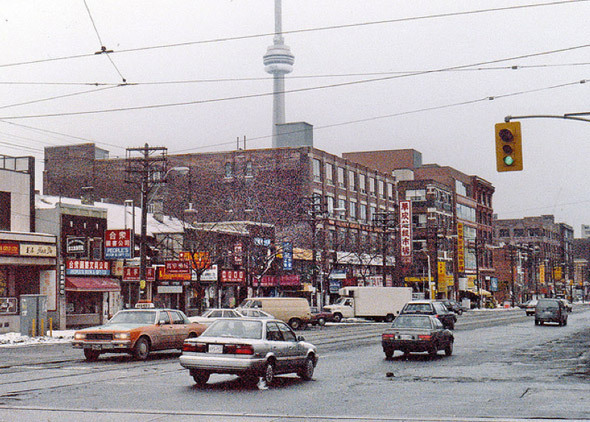 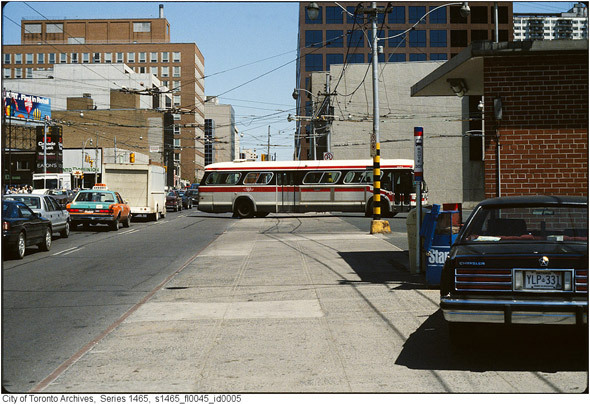 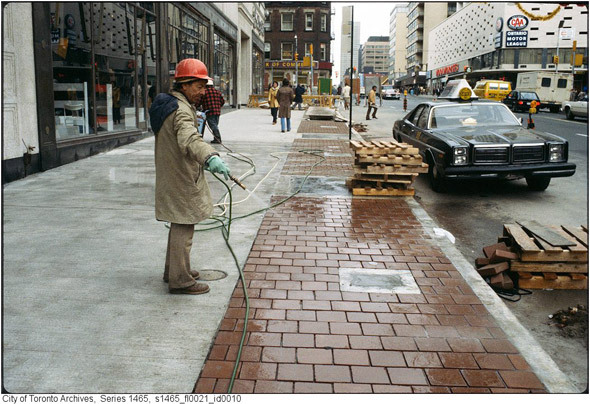 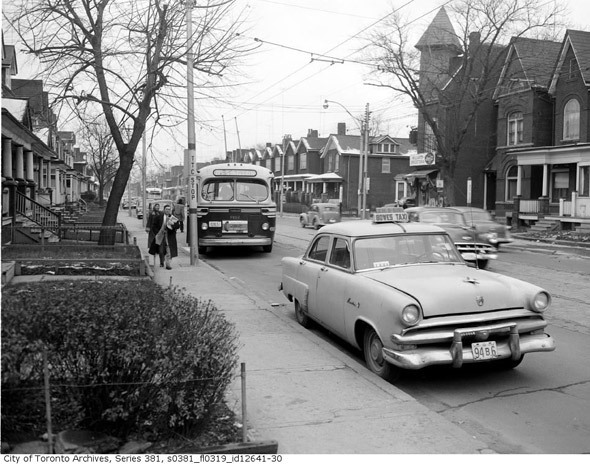 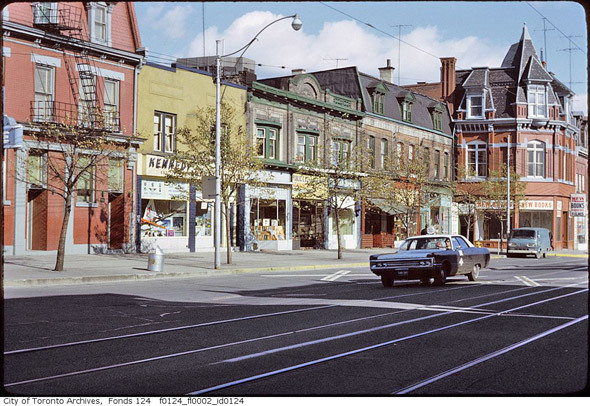 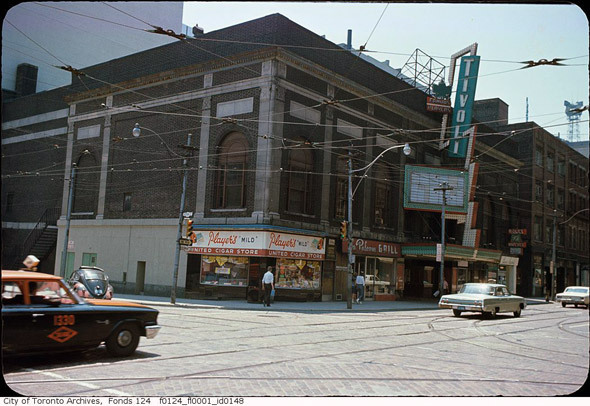 Here's a visual history of Toronto's taxis.